On the 8th of March MTV revealed the nominees for the “2016 MTV Movie Awards” setting the stage for the 25th anniversary of the ultimate celebration of blockbuster movies and the fans who love them. Avengers: Age of Ultron, Creed, Deadpool, Jurassic World, Star Wars: The Force Awakens and Straight Outta Compton scored nominations for “Movie of the Year,” with Star Wars: The Force Awakens garnering the most nominations (11) for a franchise. 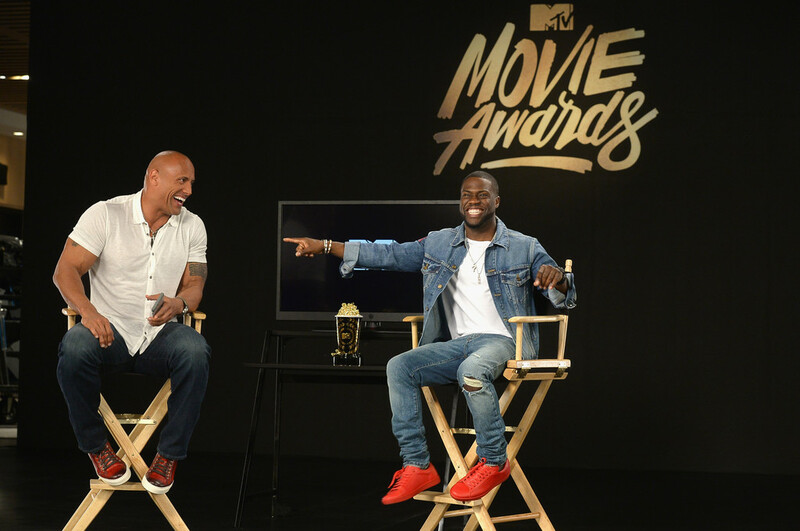 The “2016 MTV Movie Awards” hosted by Dwayne Johnson and Kevin Hart takes place on Sunday 10 April 10 outdoors on the Warner Bros. backlot in Burbank, Calif. Tune in for the primetime premiere of the show on MTV (DStv channel 130) on Monday 11 April at 20:30 CAT (Red Carpet Show) and 21:00 (“2016 MTV Movie Awards”). In another first for the show, MTV has partnered with Google for voting on the coveted “Movie of the Year” category, allowing fans to vote by typing keywords, “MTV Vote,” into the Google search bar. In other categories, fans can get loud and make their voices heard starting today, across mobile, tablet and desktop devices at www.MovieAwards.MTV.com, until Monday 21 March.